As a tenant, you are in charge of maintaining and keeping the property in a good condition. And as a property owner, you are in charge of the ensuring that your tenants are living in a safe and good condition. 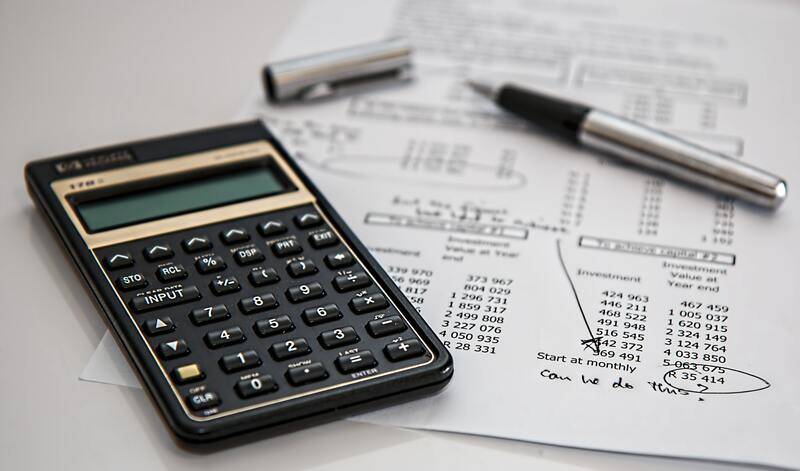 So what counts as household repair expenses for tenants and for property owners? 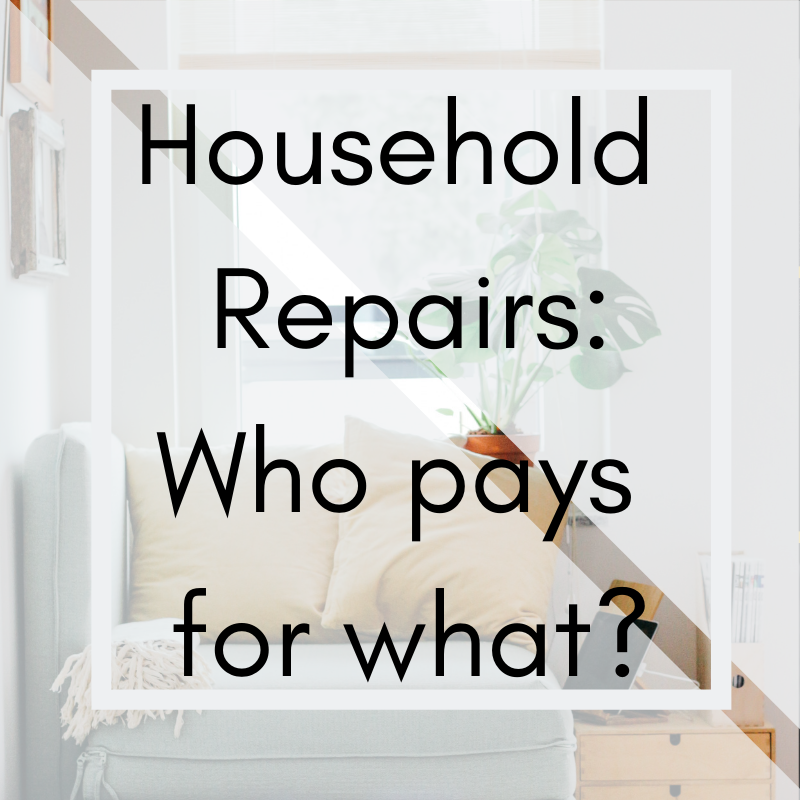 Here is a short guide to help you understand common household repairs in rental properties and who should be paying for it. Say you had a massive party at your place and someone breaks the glass of a window. In this scenario, the tenant is (unfortunately) responsible for paying for the repairs. On the other hand, for regular wear and tear, the property owner is responsible for paying for repairs. If the same window fell off because the seal was wearing off, the property owner would be responsible for paying to repair it. Finally, don’t attempt to fix damages yourself. If you have paid for any household repairs, pass on the receipts to the property manager/owner so then, you can get a refund. Pests are no good. Basically an unwanted guest in the house who doesn’t plan to leave anytime soon. A tenant is responsible for maintaining and keeping the place clean so pests do not take comfort in your home. While property owners keep the place well-maintained before the tenant moves in. 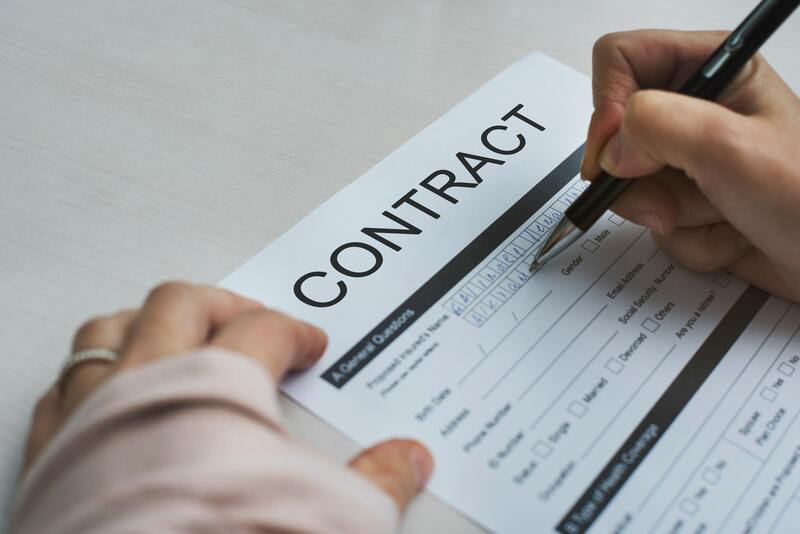 As a tenant, if you see any cleanliness and maintenance issues, you will have to record that in the property conditions report before you move in. In some conditions, the tenants are responsible for pest control, like if their dog has fleas. But usually for pests like rats, property managers/owners are responsible for pest control. Mold can be deadly, it causes nasal problems and itchy, sore eyes. Why is why, a basic tip is to make sure that bathrooms are well-ventilated. Since ventilation is required in bathrooms, it is therefore important to fix any broken exhaust fans. Water falling on the carpet can eventually create mold, for that reason, treating it immediately is important. In other cases like broken pipes, plumbing that left damp walls, leaky roofs, flood damage and broken exhausts are responsibilities of property owners. As a tenant, you can replace everyday bulbs whenever required but if it is a specific bulb, you should ask your property owner to replace it.